When buying medicine, even when our doctor gives a specific brand, I always ask for its generic equivalent. I'm a very practical person and I would choose the cheapest alternative in a heartbeat. 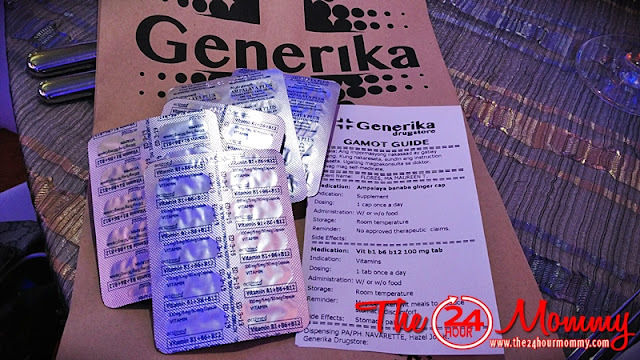 Thus, Generika Drugstore has become one of our family's favorites when it comes to buying generic medicine. We would frequent its Pasig Palengke branch because it was the nearest to my mom's house and that's where I would buy hers and my late dad's "pasalubong" maintenance meds. 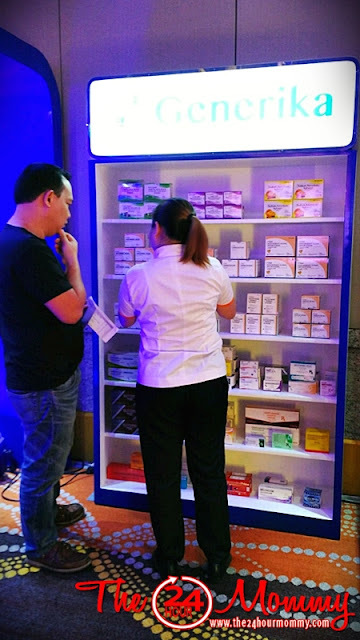 Later on, my pharmacist brother-in-law would work in the same branch prolly because she wanted to be closer to my sister, haha! They were still dating then. 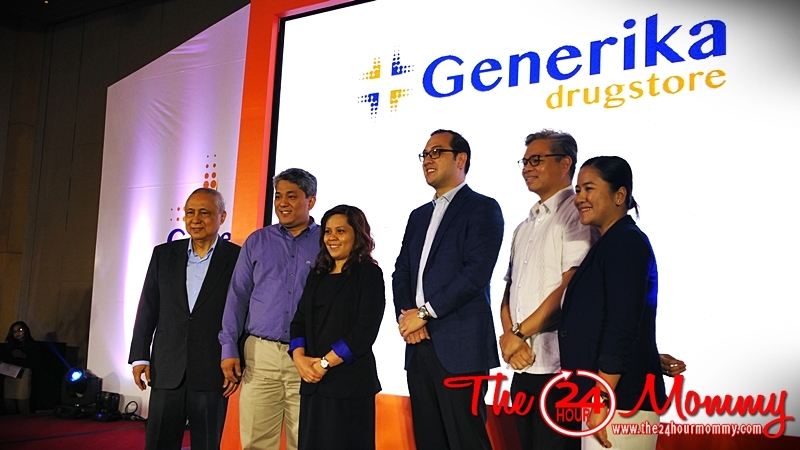 Generika Drugstore has come a long way from its humble beginnings thirteen years ago. It is now part of Ayala Healthcare Holdings, Inc., and has grown to include over 630 stores nationwide providing affordable generic medicine to a lot of Filipino families. Guided by the same mission of helping more and more Filipino families, Generika Drugstore recently introduced Gabay Generika, the philosophy that's behind every single thing that the company does. 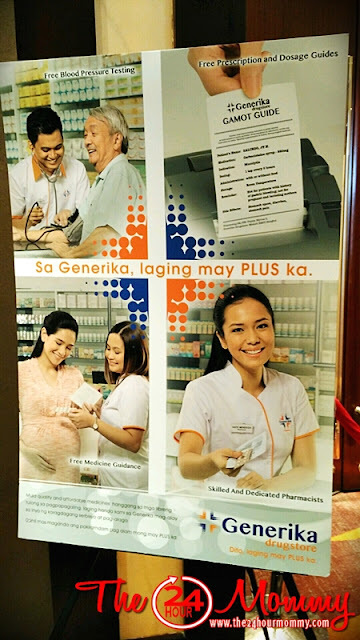 With Gabay Generika, Generika Drugstore pharmacists are empowered to not just dispense drugs but also provide customers with expert advise. 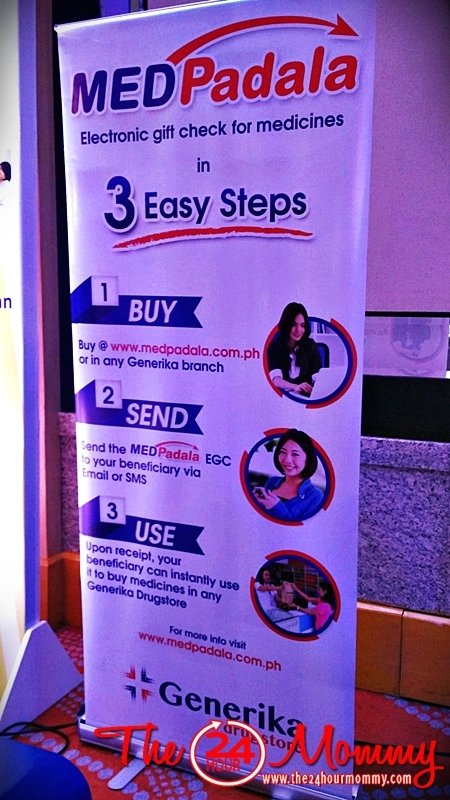 I was present at the recent media launch and experienced first-hand all of these PLUS services. 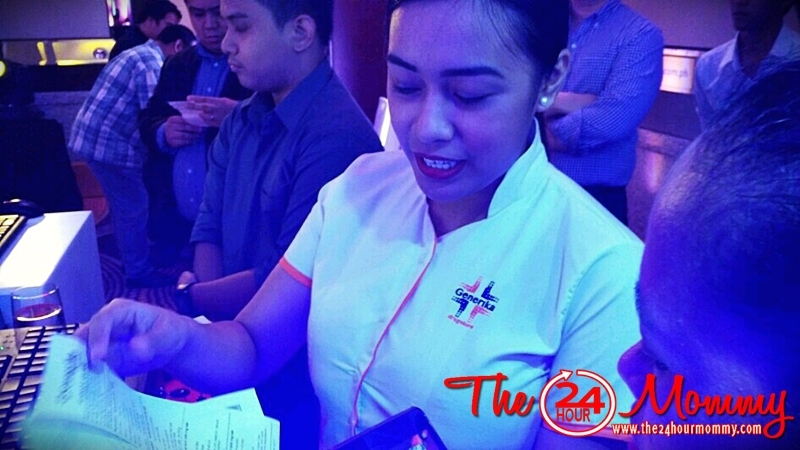 I had a free blood pressure check and random blood sugar test. My BP was at 130/100 (yes, I am hypertensive) and my blood sugar was at 130 mg/dL. The pharmacist on duty suggested that I buy Ampalaya Plus which will help lower both my blood sugar and blood pressure. I also told her that I'm experiencing numbness in my right hand probably from typing too much so she suggested that I also take B-complex vitamins. I really find the Gamot Guide convenient because everything I needed to know was explained in lay man's terms. Meanwhile, this passion for patient well-being is best exemplified by Generika’s own Actimed brand. This line of generic medications is of the highest quality and is sourced only from reputable manufacturers here and abroad. 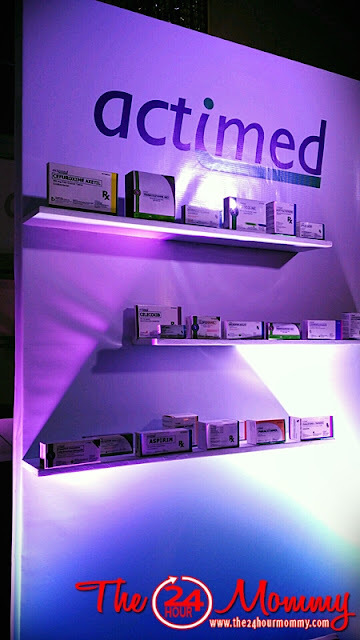 With all their drugs passing Current Good Manufacturing Practice (CGMP) standards, the generics they offer are guaranteed to be safe and as effective as their branded counterparts. 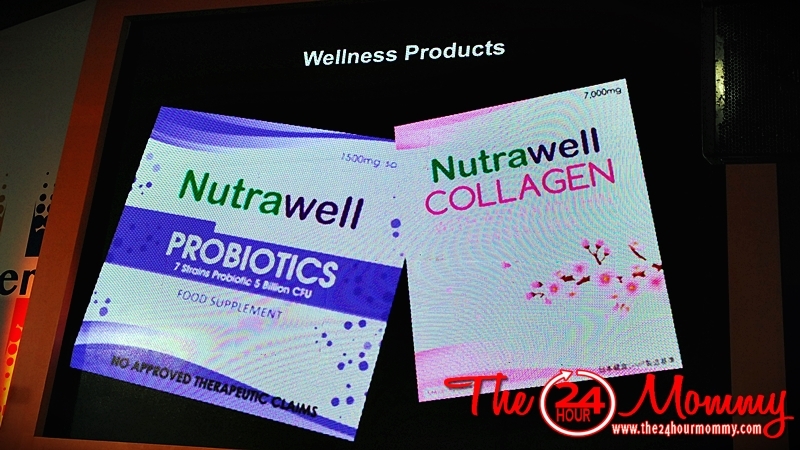 Moving forward, Actimed will soon include wellness and nutraceutical products such as probiotics and health supplements all at a price point more affordable that what is currently available in the market. This I really am excited about!